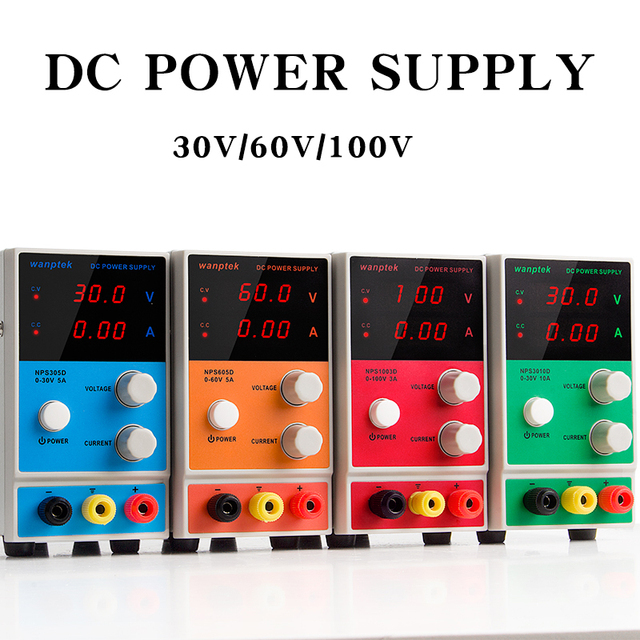 Wanptek adjustable dc power supply NPS30V 10A 60V 5A Variable 30V 10A Regulated the power modul Digital DC power supply HOT! Features:3: reduce the size of power transformer. Features:4: Entire efficiency rate higher up to 70%. Features:5: Zero adjustment for the output of voltage and current.